If you know me, you know I never pass up a chance to match my mini. 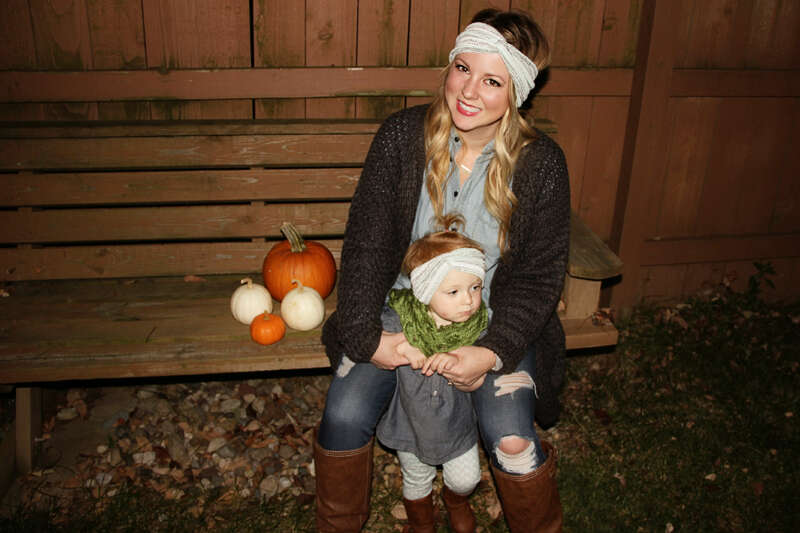 This is especially true for fall fashion, so I’m excited to bring you this Mama & Mini Fall Fashion Edition. One of my all-time favorite matching look are our kimonos from Camden & Kate. 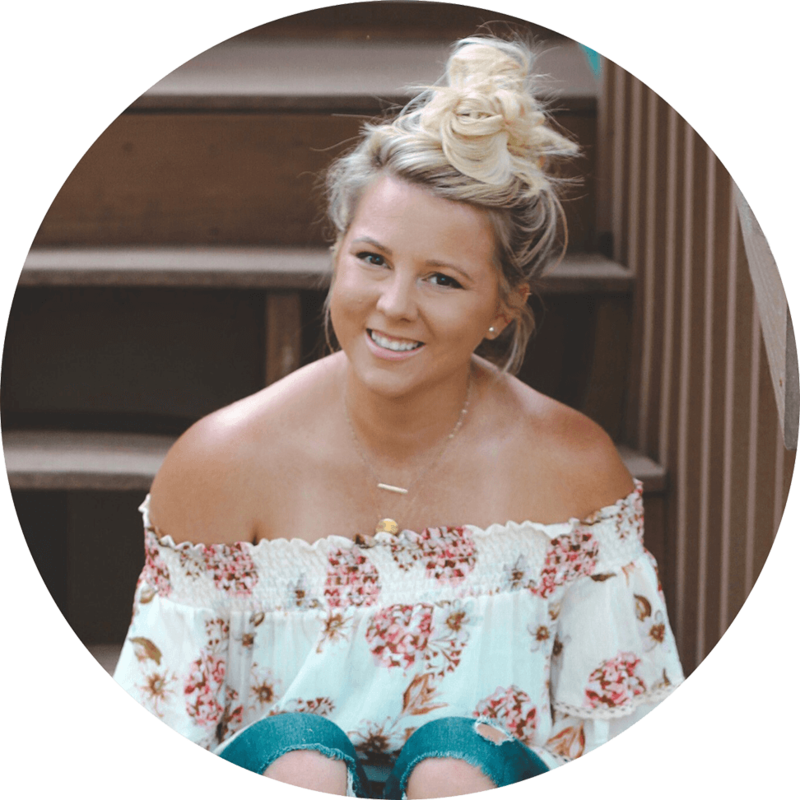 Every single one of their items are adorable, I couldn’t even begin to pick one favorite… so I’ll just link you straight to their Mommy & Me section. 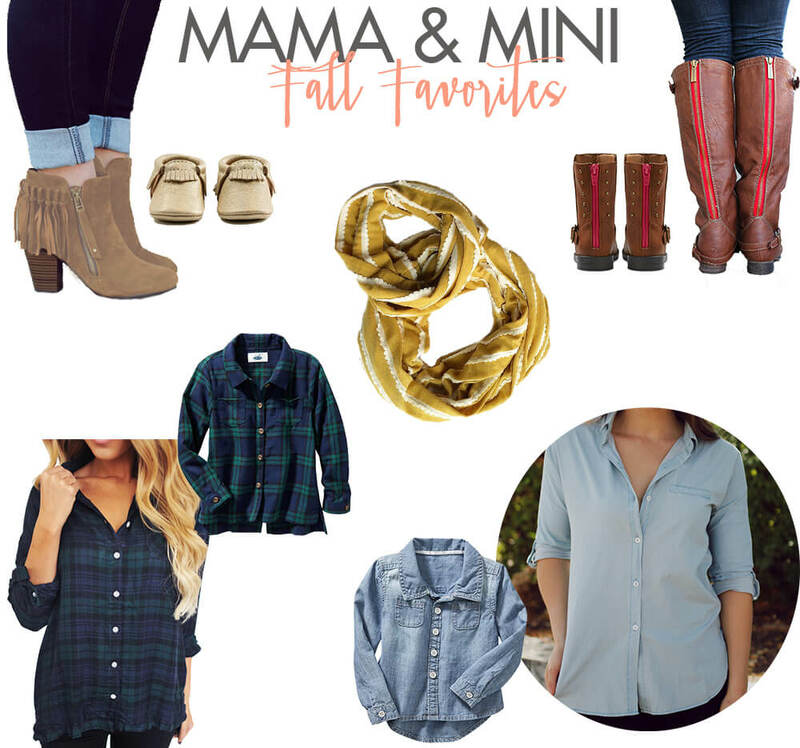 Below I’ve linked some of my favorite fall pieces in mama and mini versions. My guess is you won’t be able to pick just one, so… sorry about that! But at least you and your mini will be the cutest. 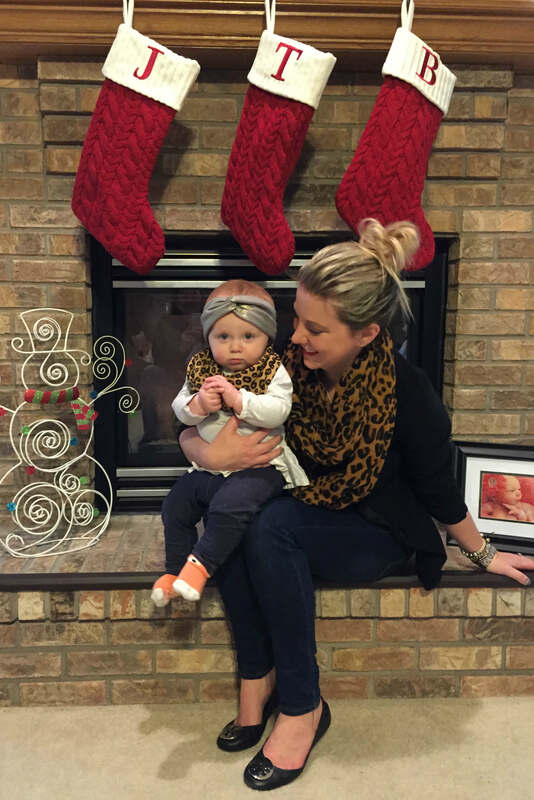 And just for fun, here’s some of my favorite mama & mini looks with my own mini. I think I need all of those items lady! I don’t have a mini, but I love pint size clothing. 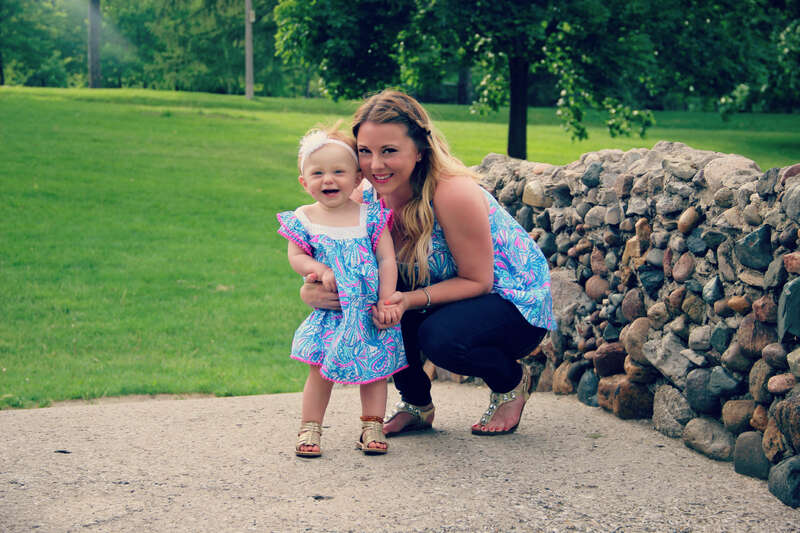 She looks great in her Lilly P.
This is just adorable! I bet you have so much fun doing this!